Seems to be everywhere that someone thinks they know about cameras still do not seem to know about the nikon Df i dont quite understand why this is , it is ment to be the special edition Camera Retro look DSLR full frame and yet in most places no one has heard of it and isnt mentioned either , like on the what do you have in your camera bag ?? doesnt mention the nikon Df?? Why??? 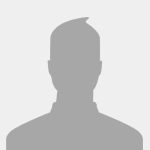 The profile page hasn't been updated, there is no D750, D810, D7200 etc either. The Df is a nice piece of kit, but it is a bit of a niche product. I think most brick and mortar stores got one in and then didn't replace it in inventory as it took too long to sell. It is much easier to sell an Olympus for much less money to the customer who wants the retro look. m4/3 gives the advantage of a grip that is more like the FE, A1 and OM-series they try to look like as everything is smaller. It isn't the do-everything tool that the D700 was, which is another factor against it. I think the Df disappointed a lot of people when it came out, me included. Peter is right, it is a niche product... not part of a system. It looks like an FM2 but that's only cosmetic. And, at it's price point, very few photographers are going to have one rolling around in the bottom of a camera bag as a second body. It's just too expensive for that. My guess is that it will slowly fade away. 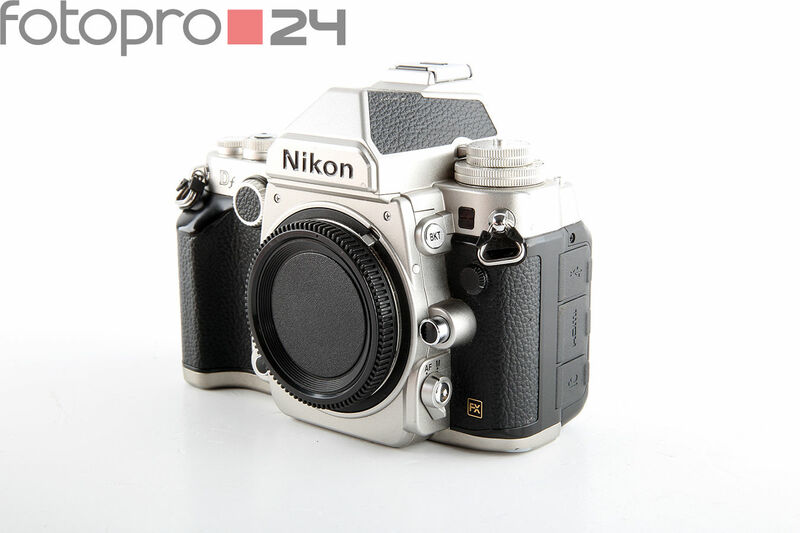 Nikon will sell a few bodies here and there but I don't expect to ever see a Df2. At least for me, my camera bodies are tools that I use. I am more interested in the capabilities it can provide than how it looks. I think that's what Nikon has run into with the Df - a capable body that doesn't necessarily excel in any particular area...If money wasn't an issue, I'd probably pick one up, along with 2 or 3 other bodies but I haven't won the lottery yet ! I've had mine for over 2 years now, no disappointment here. The sensor is amazing, very high saturation count and great low-light performance. I wish Nikon would put the Df-monochrome into production. Once you get a few things setup in the menu, camera operation is that of a traditional camera. control layout is familiar to anyone that uses a Nikon F3. Picked up 2 Dfs about a month ago. One for my dad (who still uses his original Nikon F from the 60s) and one for myself (actually my dad paid for both of them :-) ). I have been doing a fair bit of digital Near Infrared on a modified DSLR with an assortment of prime focus lenses and adapters, on the modified camera the metering and focus don't work so I have always used it fully manual. Any way back to the subject, love all the manual dials on the Df, love the low light capabilities, the camera feels right at home. If they ever got cheap, second-hand, I'd have one just for the low-light performance.